Dr. Robert G. Tupac: Prosthodontics: Can An Implant Replace An Infected Tooth? 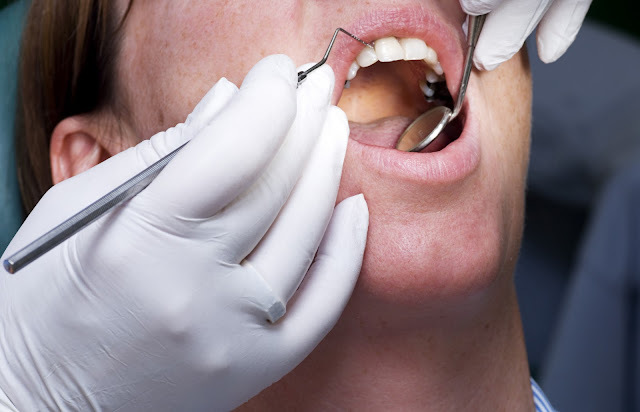 Can An Implant Replace An Infected Tooth? A report in the the Journal of Implant and Advanced Clinical Dentistry of a total of 95 patients (42 female, 53 male) age 19-75 (mean 50.5) with 97 screw type implants immediately placed in molar sites at the time of extraction shows 100% success at three years. The key to the technique is careful extraction techniques to preserve bone and adequate implant stability upon placement due to obtaining maximum bone to implant contact. The presence of infection in the extracted teeth was not a contraindication. On average, the implants were restored with abutments and crowns 12-16 weeks after placement.